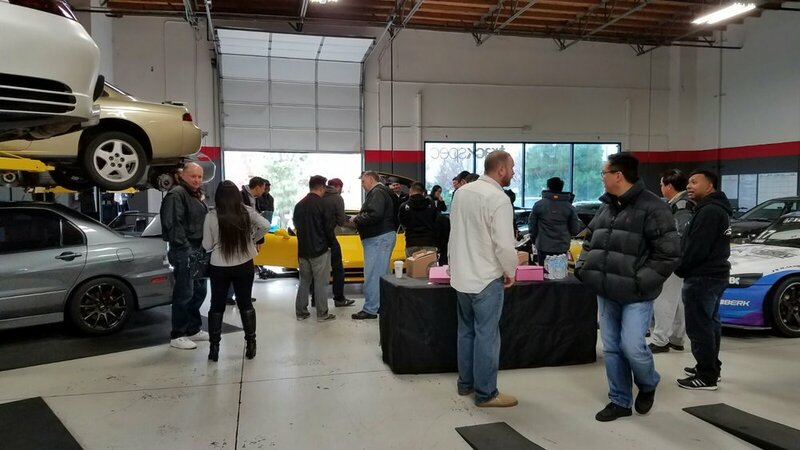 Yesterday, Sunday, February 19, we hosted our second NSX Cars & Coffee for the Norcal NSX Owners group. We received a lot of questions about this event so just thought I'd clarify a little. 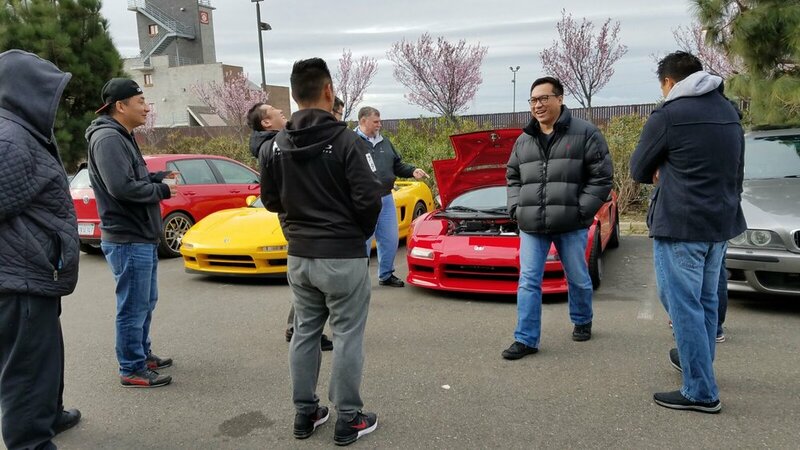 The event was created for the Norcal NSX Owners group, which is a private group. While it was open to everyone, as it was posted on our website, we did not really advertise it. 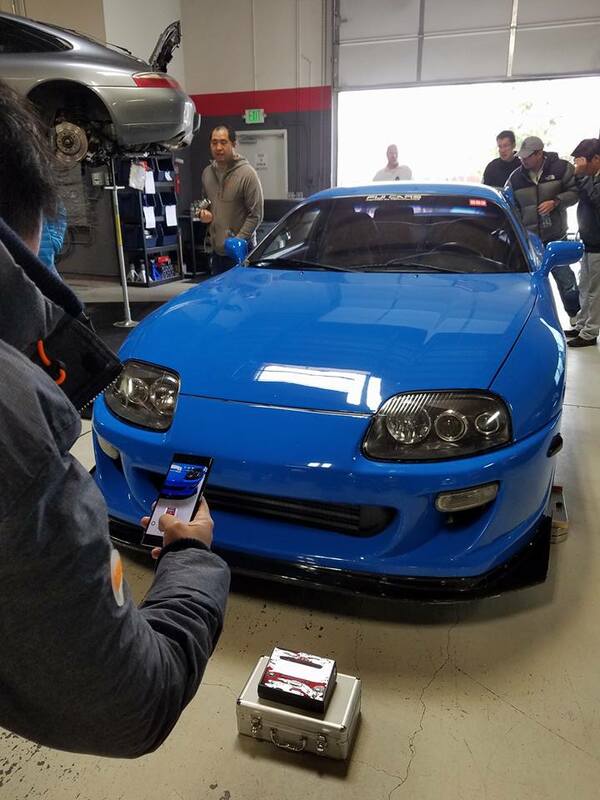 We plan to start hosting these for other car groups as well so don't feel left out! 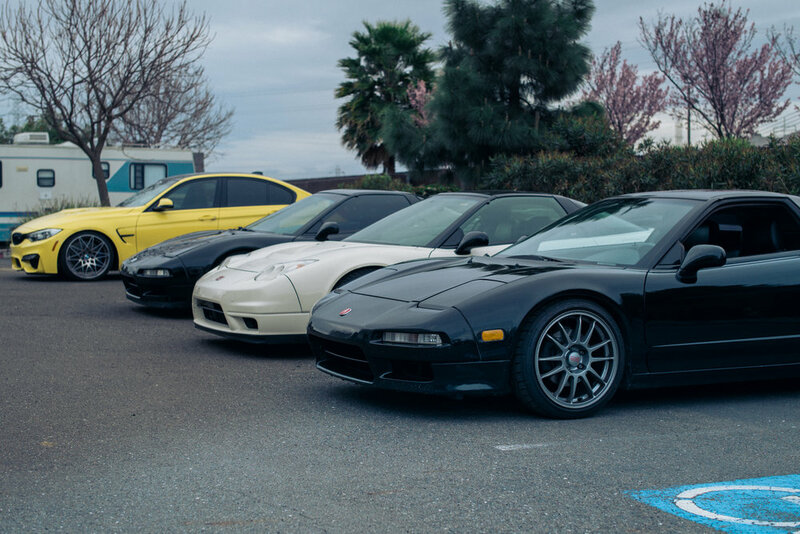 Our Lotus squad giving the NSXs a warm welcome. 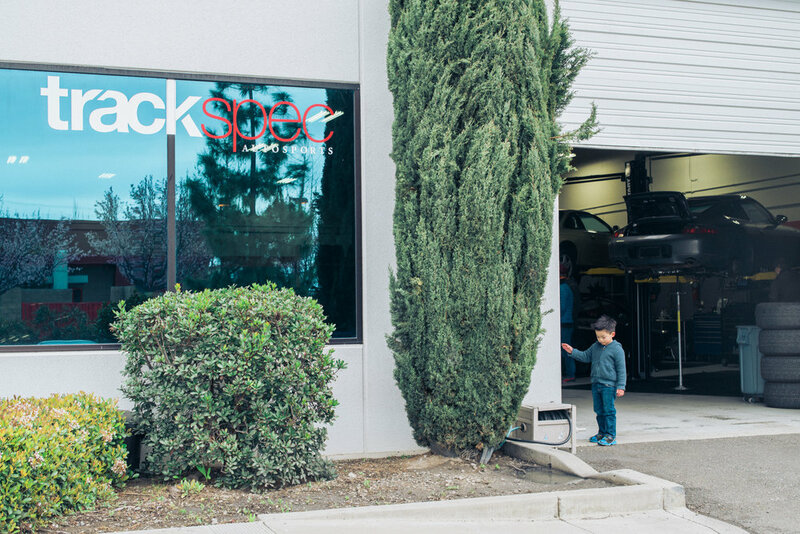 A lot of people used this opportunity to get their cars weighed.